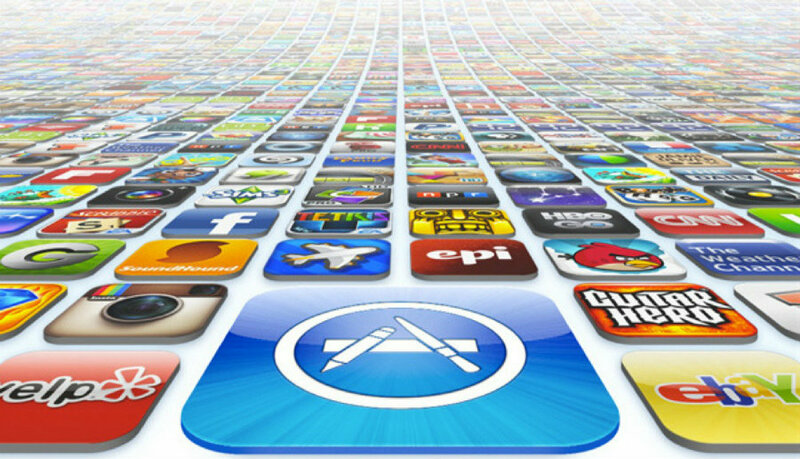 Apple is supposedly making some drastic changes to the App Store that would monetize its search engine. Bloomberg’s report gave an insight on how the tech company giant could be taking note from Google and add its paid search for developers. The leading tech company Apple could be on to something incredibly profitable if they introduced paid search to its online platform for apps. Given that it already takes up to 30 percent of Apple Store’s sales, Apple could be looking at doubled profits if the company monetizes its search engine. And there are over 1.5 million apps on the company’s platform, which is surely giving Apple plenty of revenue. Yet, this isn’t the first time for the tech giant company to show it’s relentless when it comes to making business. However, app developers would now have to pay in order to show up anywhere near the user’s attempt to find a particular app for their mobile. Even though this is just a rumor, for now, it would make sense for Apple to make a move like adding paid search because of the exponential growing of app developing. For now, there are no details whatsoever on what these new changes could bring to the company. Bloomberg gave a sneak peak thanks to its sources. According to the report, a sizeable team has been taken upon the task into developing this feature allowing Apple to monetize its search. The team, which also includes engineers from the company’s iAd department, is reportedly being led by Todd Teresi, Apple’s VP. It’s worth noticing that Google has made ‘paid search’ a multibillion-dollar business, yet it was for the search engine giant for grabs when it first introduced it. With the addition of paid search, Apple also intends to facilitate users to find what they actually want to, with ease and without having to scroll ten times before finding it. But helping people find something while making developers pay to have their apps shown near the top could be a conflict of interests. Considering that it’s also an opportunity for developers without recognition to put themselves on the top of the search in the App Store, a fierce competition to get to the top will be certain. And this could bring even more confusion to users who are trying to find a specific app, as having the money to pay the App Store doesn’t mean users will download the app.